In the 1970s the Parish was enlarged due to the housing being built in North Andover. There was a need for a church local to this and funds were raised. 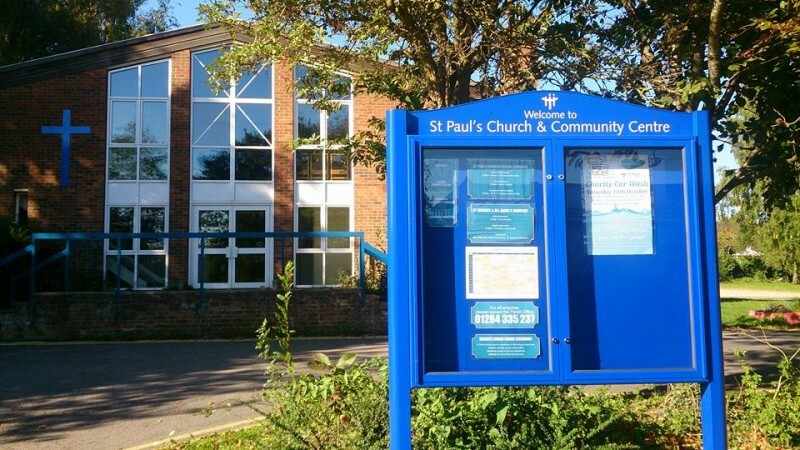 The new church and social centre were dedicated on 5th Feb 1982, by the Bishop of Basingstoke.